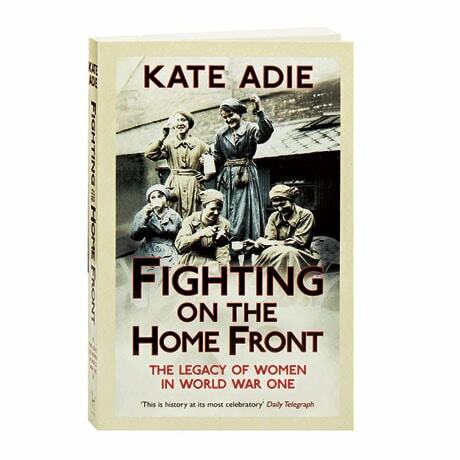 When the Great War began, a generation of British men went off to fight, while the women left behind emerged from the shadows of their domestic lives. Both princesses and parlor maids became a potent, visible force in public life, taking up essential roles in policing, manufacturing, entertainment, and politics, which earned them a level of respect and income not possible before the war. In this history—which includes 16 pages of black and white photographs—former BBC Chief News Correspondent Kate Adie relates how these women finally became true citizens and an essential component of the war effort, and surveys how the momentous achievements of these pioneers helped them to make major strides in the quest for equal rights.